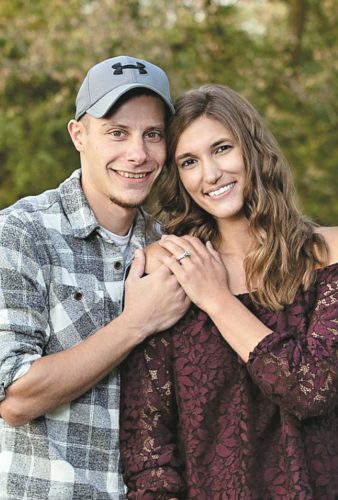 Casi Mathews and Scott Elmlinger announce their engagement and their Sept. 17, 2016, wedding in Marysville. Casi is the daughter of Rich and Cathi Creviston of Prospect. 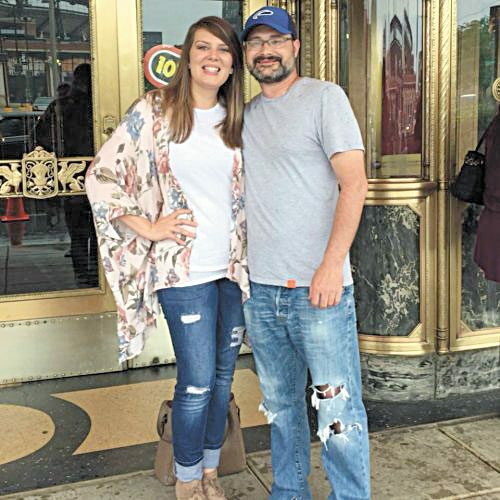 She graduated from Capital University with a bachelor’s degree in early middle childhood education and from Wright State University with a master’s degree in educational leadership. She is a second-grade teacher in Marysville Schools. Scott is the son of Mark and Berti Elmlinger of Attica. 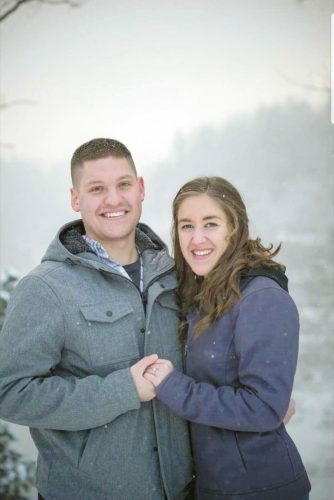 He graduated from Heidelberg University with a bachelor’s degree in business administration and computer information systems. He is a software engineer at Cardinal Health.